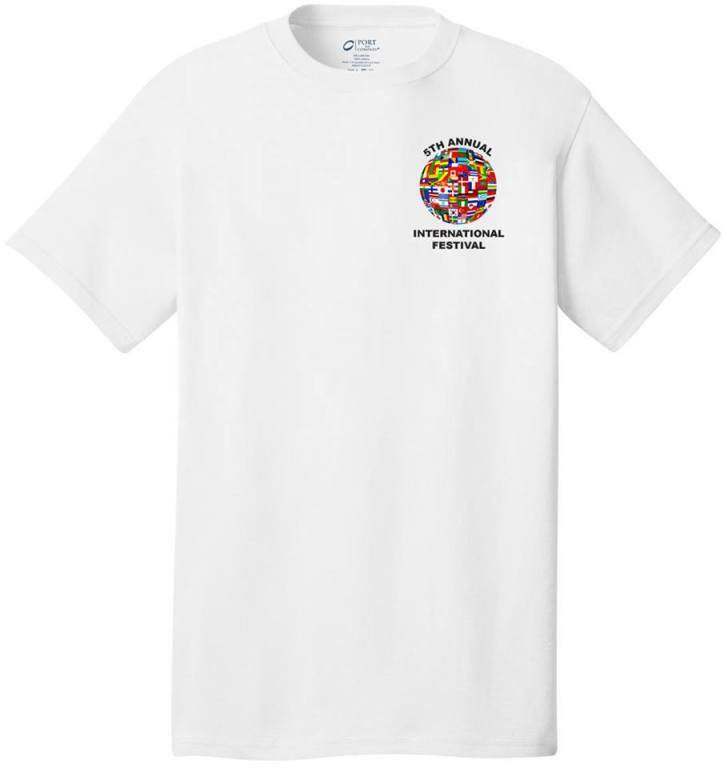 T-Shirts can be purchased commemorating the 2019 International Festival. T-shirts must be ordered and paid for in advance and will only be ordered for people who have already paid for the t-shirt. Click below to order your 2019 t-shirt. T-Shirts Cost $15.00. At the end of the order process you will be directed to a payment. Please pay at this page.